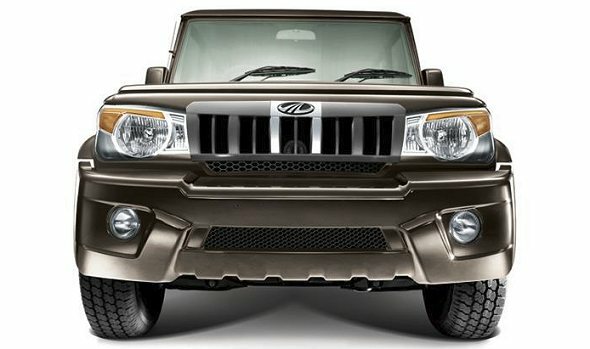 Mahindra dealers are turning up the discounts on slow selling models in December in order to push up December sales. The company is offering discounts of up to Rs. 72,000 on vehicles like the Xylo and up to Rs. 60,000 on the Mahindra Scorpio. There are no offers on Mahindra’s latest offerings – the Mahindra Quanto and the Mahindra XUV500. The XUV500 still commands a waiting period of just over two months while the Quanto has been launched at introductory pricing and has seen about 12,000 bookings in the past two months. 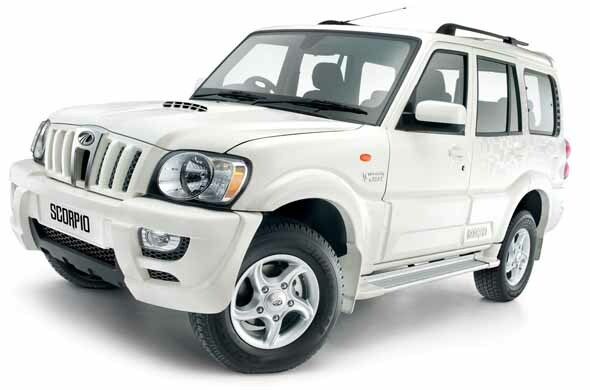 The Mahindra Scorpio is available with a cash discount of Rs. 36,000 on the base EX model as well as the top-end VLX model (all four VLX variants – VLX 2WD manual, VLX 4WD manual, VLX2WD AT and VLX4WD AT). The automatic though is only subject to availability, while the manual transmission variants are readily available. Besides the cash discount Mahindra dealers are offering 40% off on the insurance cost and an exchange bonus of Rs. 5000 for your old car if you trade it in through the dealer. On the Scorpio LX and SLE models however, Mahindra is offering only a Rs. 19,000 cash discount, as these variants are in high demand. The discount of up to Rs. 60,000 makes the Scorpio, which is anyway quite a value-for-money vehicle even better value. Of course, whether you can get this offer or not depends on the dealer and the inventory he has. For instance, taking Rs. 60,000 off the price of a top-end VLX 4WD Scorpio, otherwise available for Rs. 11.81 lakh ex-showroom, the on-road price would come to just about Rs. 12.2 lakh to Rs. 12.4 lakh, which is cheaper than the on-road price of a top-end Renault Duster. In comparison, the Scorpio provides lot more space and is a more rugged vehicle, as well as has features such as cruise control and tyre pressure monitoring. 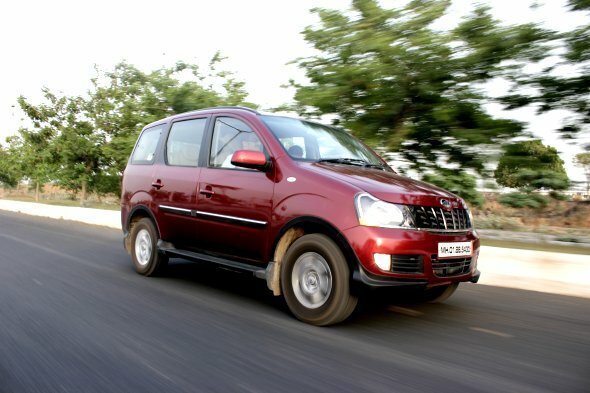 The Mahindra Xylo is offering up to Rs. 72,000 off on the top-end E9 variant (powered by the 2.2 litre MHawk engine putting out 120 bhp). This includes a straight cash discount of Rs. 46,000 on the E9, E8 and E4 variants. On the base D2 variant that is the entry-level Xylo (favoured by commercial vehicle operators) the cash discount is only Rs. 15,000. In addition, all variants get an exchange bonus of Rs. 10,000 for your old car and a 40% discount on the first insurance premium to be paid. The discount on the top-end Xylo is attractive. The top-end E9 Xylo is priced at Rs. 10.55 lakh ex-showroom, and with the full benefit of the discount it should be available at about Rs. 11 lakh on-road. It is good value for money at that price point, considering you get a fully loaded vehicle with airbags, ABS, cruise control and voice commands, compared to an entry level Toyota Innova diesel which would still be slightly more expensive than the Xylo at this price point. The deals on the Mahindra Bolero aren’t really that attractive. The total value of the discount deal being offered on the Bolero is only Rs. 17,500. Considering this is India’s largest selling utility vehicle selling over 10,000 units a month, Mahindra sees little reason in slashing prices on this money spinner. The deal on the Bolero is a standard Rs. 11,900 cash discount on the SLE and SLX models and a nominal 20% discount on insurance. 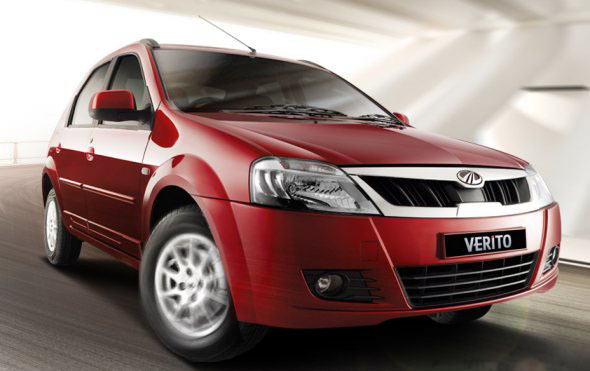 The refreshed Mahindra Verito was launched in July this year with prices ranging between Rs. 5.28 lakh and Rs. 7.15 lakh. Taking the full benefit of the Verito deal would get you a top-end Verito for about Rs. 7.8 lakh – Rs. 8 lakh on-road, making it quite competitive with vehicles like the Maruti Dzire, but really not that much of a deal.